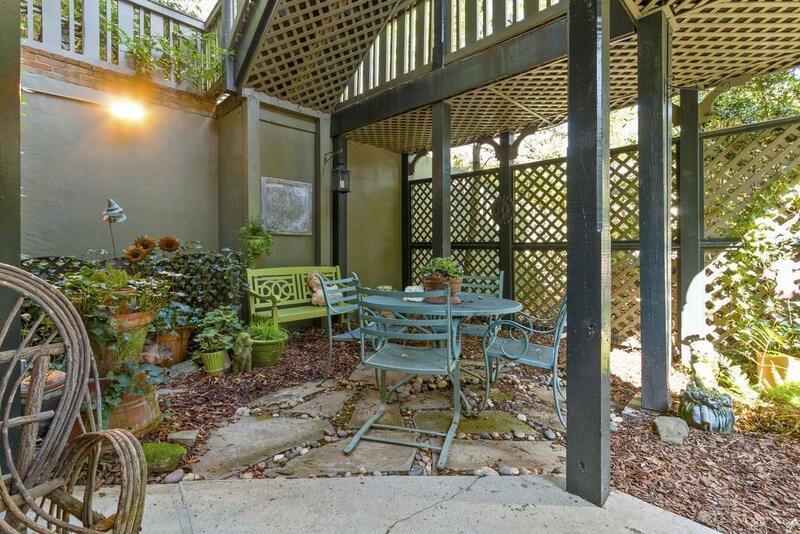 Private, hidden gem in Ansley Park tucked away on 5 acres. 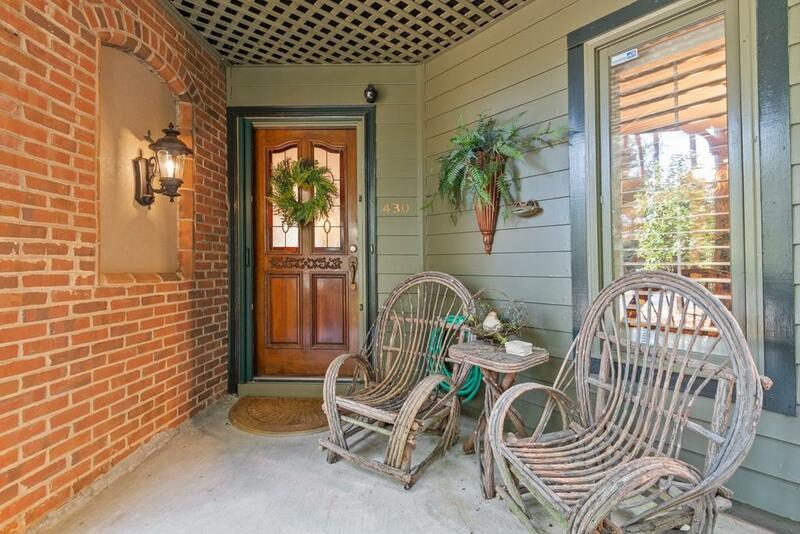 This home is the only one in the community with its own private outdoor patio/garden. 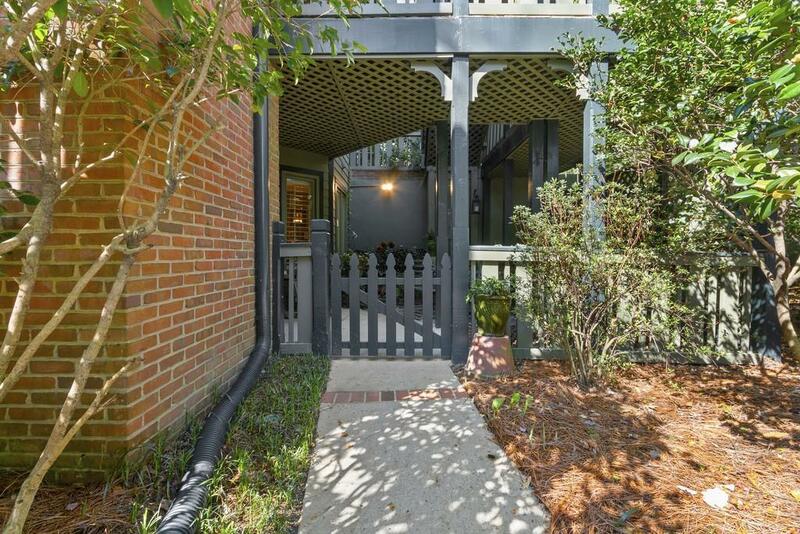 The spacious, corner unit home features bright natural light, covered assigned parking, dining-room and a sunroom which opens to the living room and screen porch. Filled with charm. Ground level access, no steps. New HVAC, water heater and carpet. 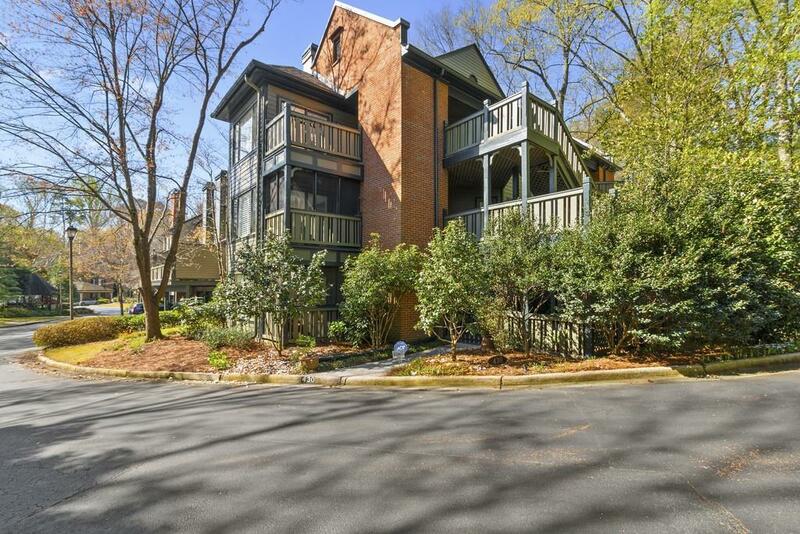 Located within steps of Ansley Golf Club, Piedmont Park, Botanical Gardens and all the amenities of intown living!